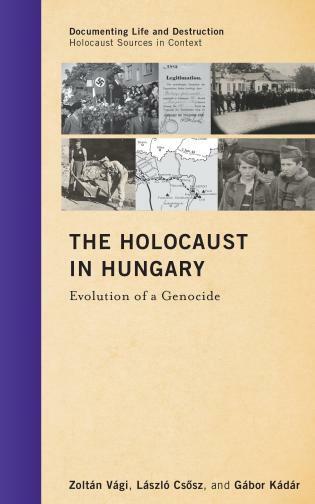 Jürgen Matthäus is director of the Applied Research Division at the Jack, Joseph and Morton Mandel Center for Advanced Holocaust Studies of the United States Holocaust Memorial Museum. Frank Bajohr is director of the Zentrum für Holocaust-Studien at the Institut für Zeitgeschichte, Munich. Only two of Hitler’s intimates kept diaries of interest. 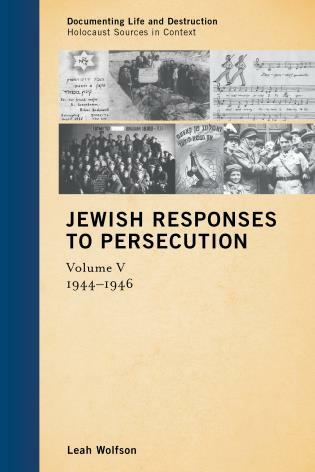 Goebbels’s volumes have long provided valuable insights into the gossip, rivalries, and self-serving arguments of the Reich leadership; now we have the thoughts of Alfred Rosenberg. 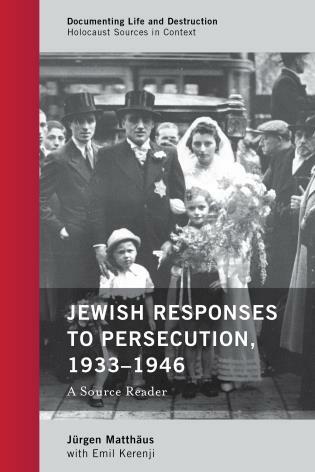 This splendid volume is the result of years of effort by the United States Holocaust Memorial Museum (USHMM) to locate and secure more than 400 pages of loose-leaf paper covering the years 1936 through 1944, as Rosenberg rose from the Nazi Party’s ideologue and author of The Myth of the Twentieth Century (1930) through his appointment as ruler of the Occupied Eastern Territories in July 1941, thus ushering in the wholesale programs of looting and mass murder. 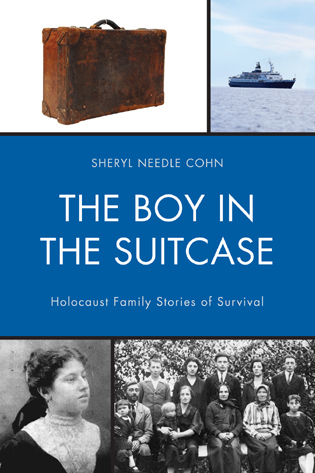 This remarkable and important book is the result of a partnership with Munich’s well-known Institut für Zeitgeschichte. 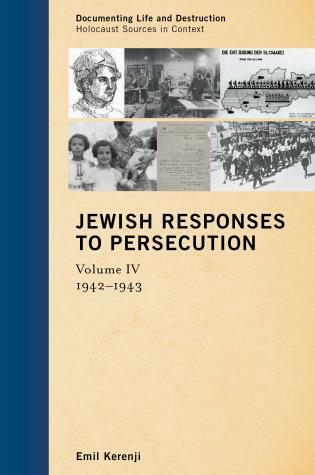 Rosenberg’s diary, translated into English by Matthäus (USHMM) and Bajohr, from the Munich Institute, is supported by lengthy footnotes, illuminated by 60 pages of additional documents from the Museum’s voluminous holdings, and put in context with pages of related sources. 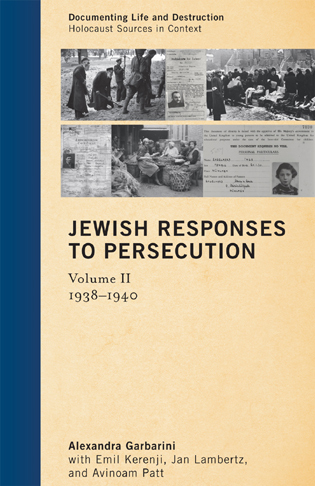 Admirably, the book is being digitally prepared for online access. 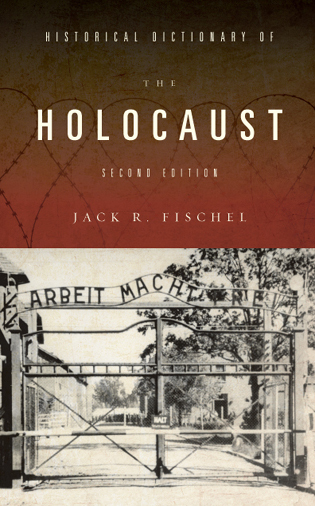 A valuable resource that belongs in every collection on the Third Reich and the Holocaust. Summing Up: Essential. All levels/libraries. 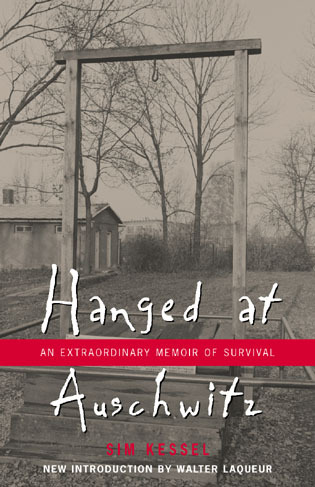 The diary reminds us, yet again, that just like other Holocaust perpetrators, Rosenberg was simply a human being who committed monstrous acts. 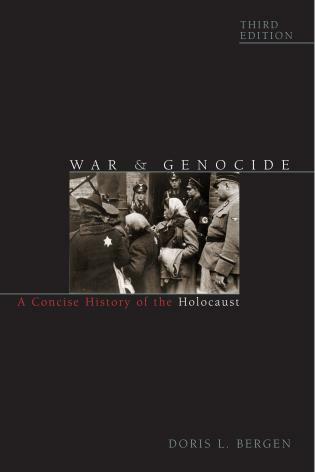 The Holocaust is the biggest human tragedy of the twentieth century. Although we know a lot about the horror itself, there are still aspects to learn. 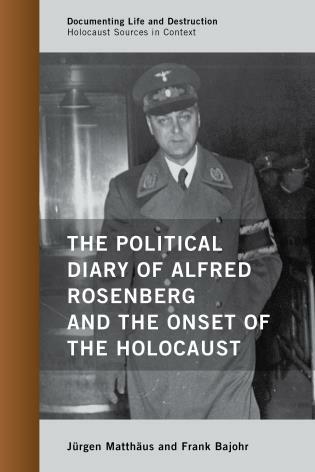 The Political Diary of Alfred Rosenberg and the Onset of the Holocaust by Jürgen Matthäus and Frank Bajohr begins to fill this gap. 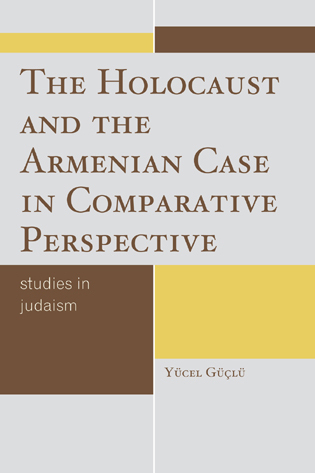 Experts and university students will particularly benefit from this book. 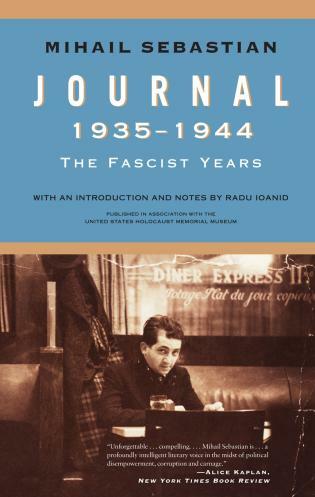 Discovered in the United States in 2013, the diary of Alfred Rosenberg, never intended for publication, shows the unvarnished personal rivalries within the highest Nazi circles and the obsessive hatred of the diarist (for Jews, the Catholic Church, France. . .). 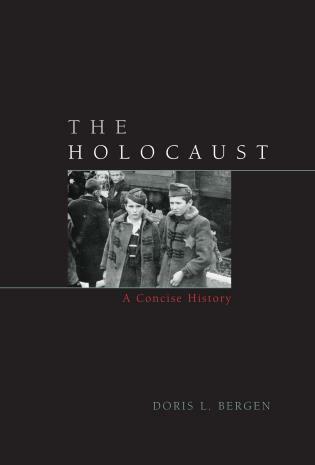 The text clarifies specific events such as the Stalin-Hitler pact, the looting of art by the Nazis in occupied Europe, and the initial implementation of the extermination of the Jews. 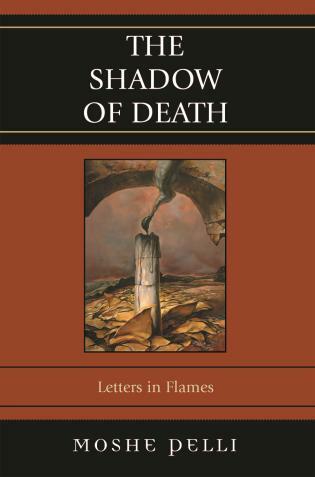 Reading these pages is chilling. But the past is sometimes chilling. 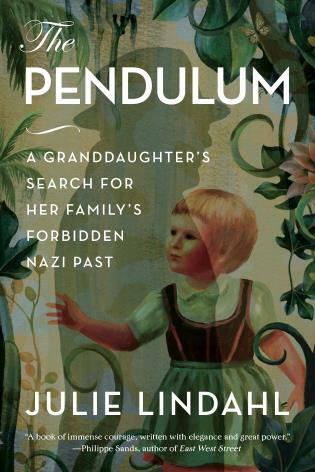 One of the most important publications on Nazi history of the last years. 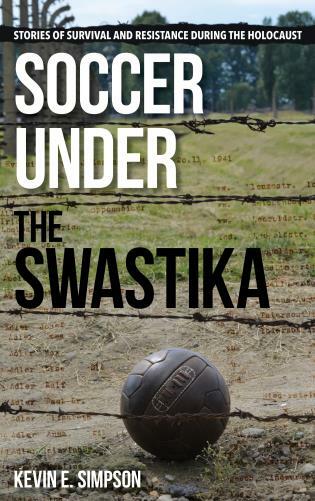 . . .This book will be part of the future canon of the literature on Nazi history. 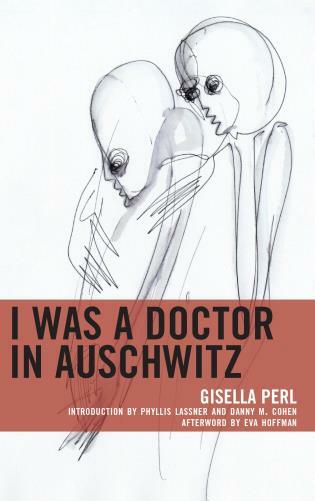 Entrusted to the United States Holocaust Memorial Museum, we finally have this exceptional document. . . .[T]he Nazi leaders rarely expressed themselves, with the exception of Goebbels, in private writings. 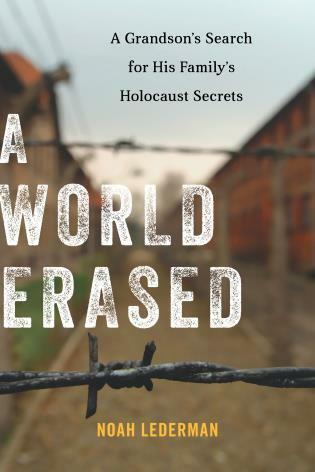 This first English-language edition of Alfred Rosenberg’s diary brings into sharp and stunning relief how the Nazi party‘s self-declared chief ideologue transformed the regime’s sweeping goals into radical reality. 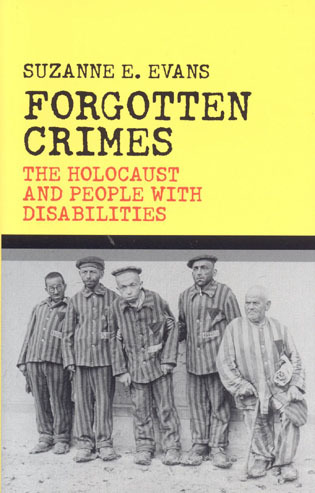 Eager to excel in the struggle against his competitors among Hitler’s closest followers, Rosenberg played a key role in organizing the systematic looting of art, in the exploitation of occupied Eastern Europe, and in the passing of the threshold from the persecution of Jews to genocide. 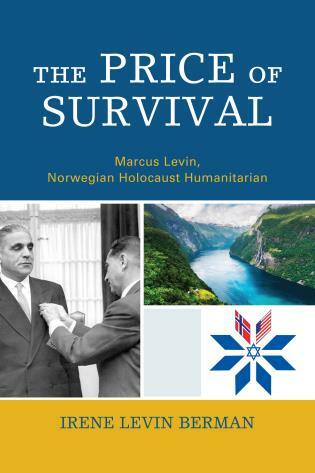 The editors provide compelling new insights not only into the interrelation between ideology and practice in the Third Reich, but also into the crucial importance of Rosenberg’s attempts as Reich minister for the occupied Soviet Union to establish his realm of influence as the center for the murderous execution of the “Final Solution” in Europe. In December 2013, after years of exhaustive search, the U.S. 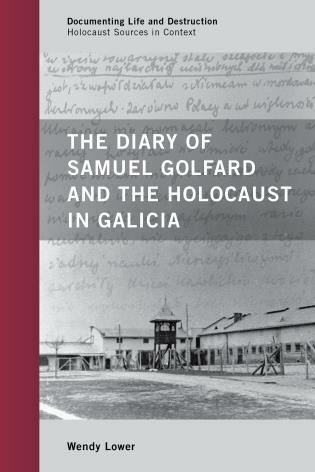 Holocaust Memorial Museum received more than four hundred pages of diary notes written by one of the most prominent Nazis, the Party’s chief ideologue and Reich minister for the occupied Soviet territories Alfred Rosenberg. 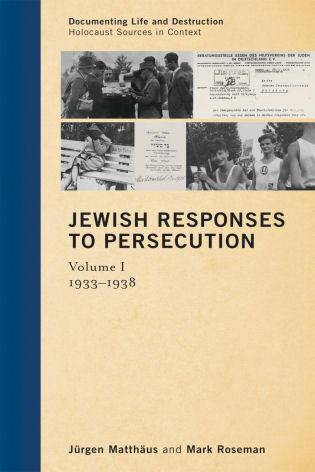 By combining Rosenberg’s diary notes with additional key documents and in-depth analysis, this book shows Rosenberg’s crucial role in the Nazi regime’s anti-Jewish policy. 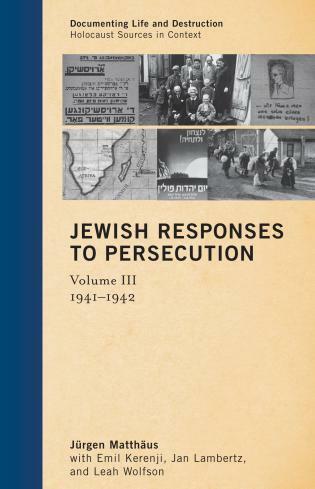 In the second half of 1941 the territory administered by Rosenberg became the region where the mass murder of Jewish men, women, and children first became a systematic pattern. 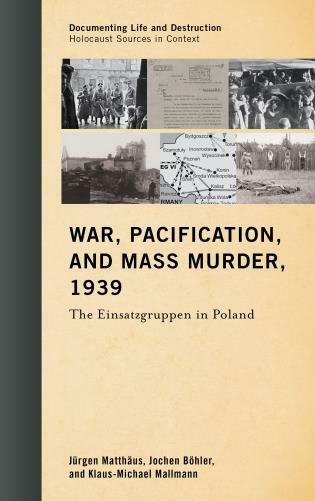 Indeed, months before the emergence of German death camps in Poland, Nazi leaders perceived the occupied Soviet Union as the area where the “final solution of the Jewish question” could be executed on a European scale. 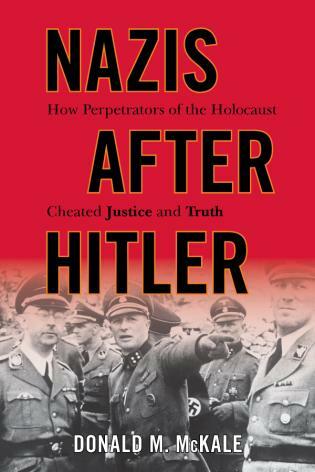 Covering almost the entire duration of the Third Reich, these previously inaccessible sources throw new light on the thoughts and actions of the leading men around Hitler during critical junctures that led to war, genocide, and Nazi Germany’s final defeat.